It was a box of "Adventure" and I loved it. My shirt is my pride and joy. I loved playing the Legend of Zelda and the shirt features Link made up of courageous, heroic words that describe him it is super cool. Along with that I got stickers, tattoos, a Minecraft key chain, an Adventure Time figurine, and a bottle opener. I will be trying out Loot Crate again and I suggest you do to either for yourself, your kids, or someone else you know that loves gamer gear. I am a closet nerd so this is fantastic! Visit them at https://www.lootcrate.com/ and they ship to US, Canada, and Australia!! 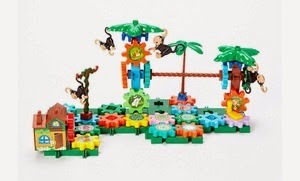 Kids' Snaps Jungle Set which is regular $79.99 buy it now on Groupon for $19.99!! 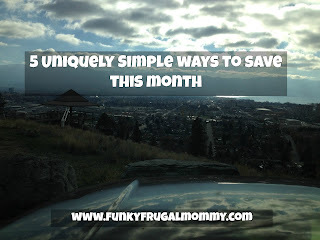 It's never too early to buy Christmas and Birthday gifts and at that price it doesn't get any more frugal than that!